When my son asked me to stop sending love notes in his lunchbox (ahhh man!) I had to find a new way to connect with him while he was off at school. That's when I started rounding up jokes for kids. 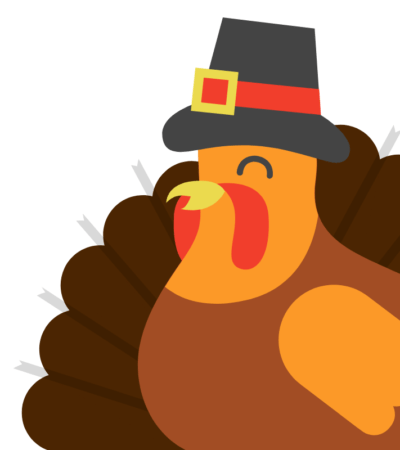 Turns out jokes are better for more than just lunch boxes! Here are some ways readers are using the jokes. Help kids with social anxiety have an easy way to start conversations. Grandparents sharing jokes over long distance video chats. 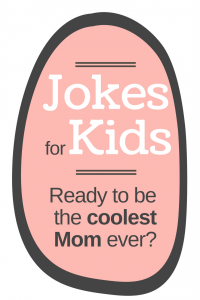 Just so you know, all of these jokes for kids are printable! YAY!